Another Friday and another look at the best slot wins shared on our casino forum. All the hits come from the 1st until the 7th of November 2018. 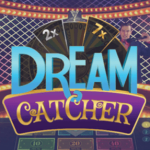 Moreover, you can find all the slot machines featured on the list over our streamers trusted casinos. 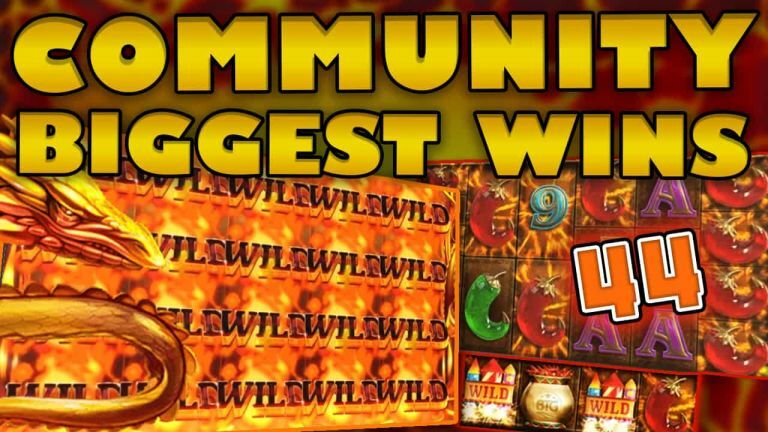 This community big win compilation starts with my new favorite Red Tiger game. The slot is called Dragon’s Fire and it is available on LeoVegas casino. Furthermore, to harness the full potential of this game you need to land the bonus feature and then get as many re-triggers as possible. Hence, the more spins, the higher the multiplier gets and the more chances to get mega wins. In addition, another slot which can pay a lot with additional spins is Extra Chilli. This BTG title, which you can play at redbet casino, gives us the best win of the compilation today. Saturday morning you can start the weekend with our screenshots big wins. 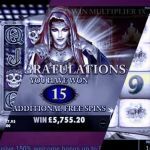 On this video compilation, which goes live on our facebook channel, you will find even more impressive slot hits. Finally, you can subscribe on CasinoGround’s YouTube channel to get updates on all the latest Community Biggest Wins videos. Moreover, take a look on our other segment: Biggest Slot wins on Stream.